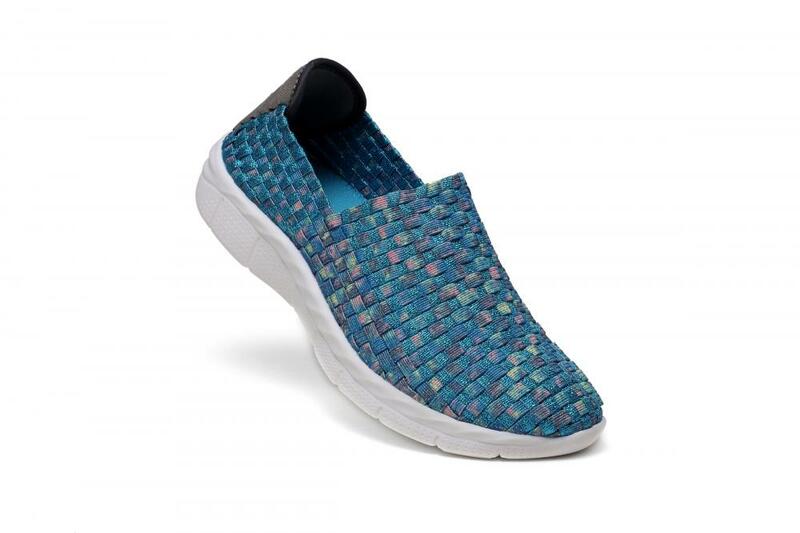 Whether you are a stylish office lady at work or a youthful student, this pair of woven loafers is perfect for you. The superb hand woven shows excellent technology. Its texture is clear and its structure is firm. Highlight your style from the finest. 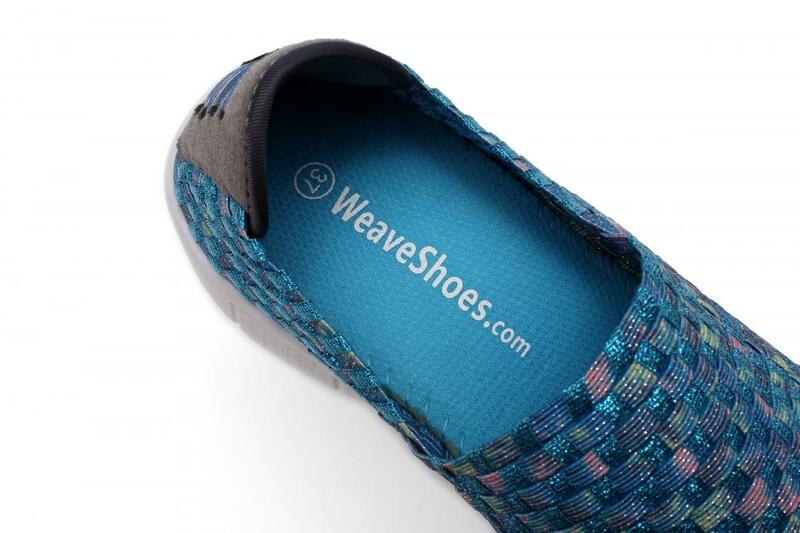 Selected high quality blue and gold woven upper are delicate and gentle. More deodorant and breathable features. 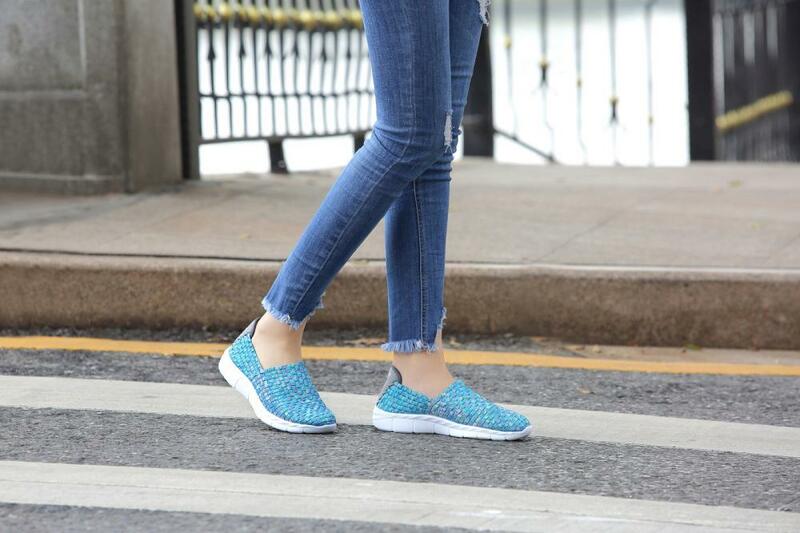 Breathable and comfortable inside, the mesh lining is more refreshing, effective perspiration, keeping the feet dry. Looking for ideal Superb Hand Woven Loafers Manufacturer & supplier ? We have a wide selection at great prices to help you get creative. 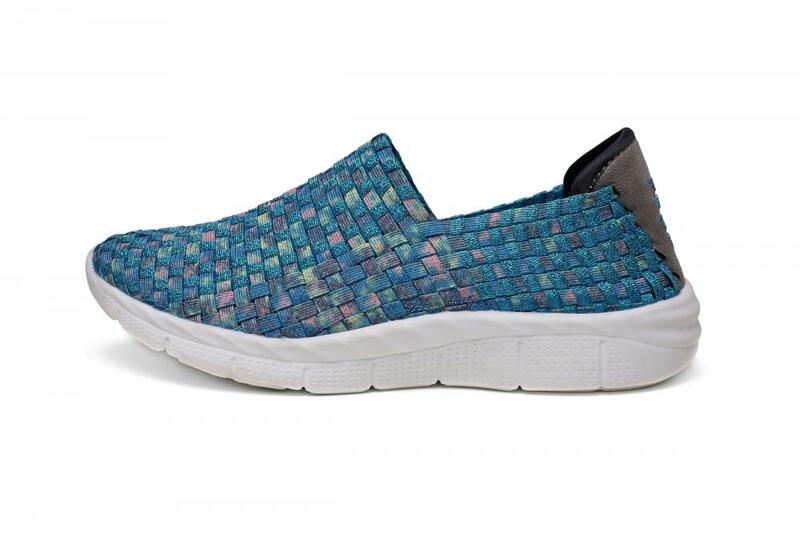 All the Deodorant Woven Loafers are quality guaranteed. 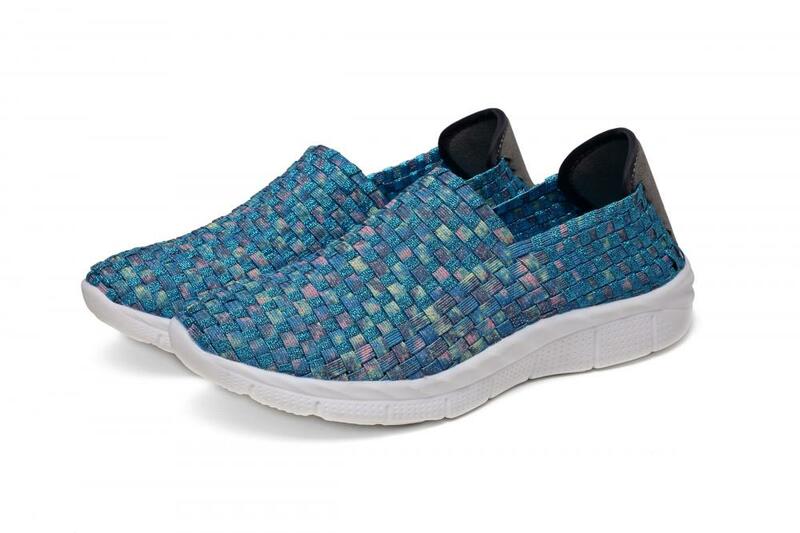 We are China Origin Factory of Breathable Inside Woven Loafers. If you have any question, please feel free to contact us.